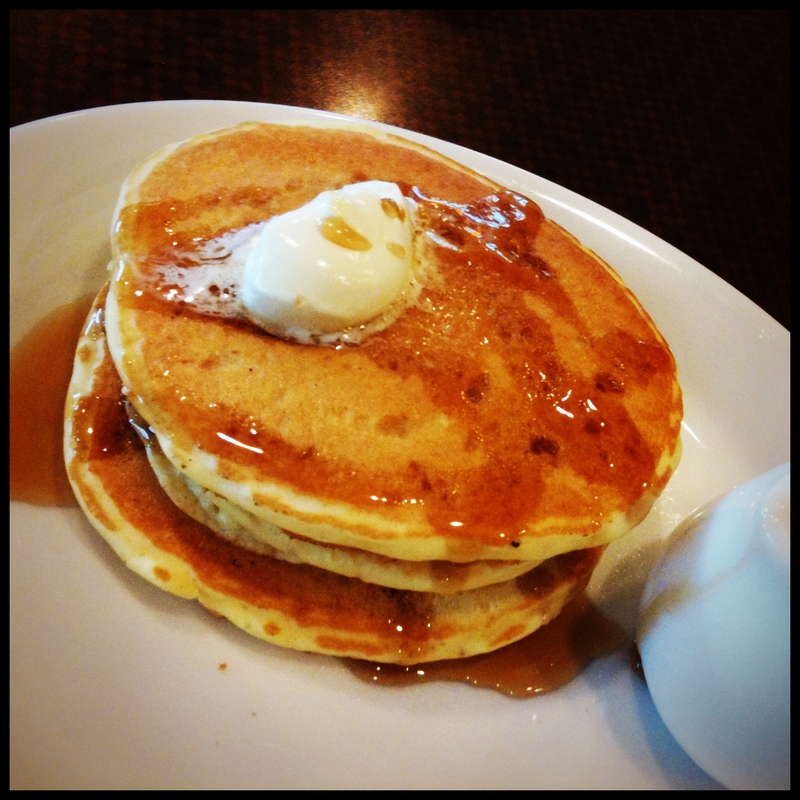 Mini Pancakes – Where is Naoko? Three 3-inch pancakes and eggs for Sunday breakfast. This Denny’s plays Japanese songs from my teenage days, but they are instrumental ones covered by some other artists.